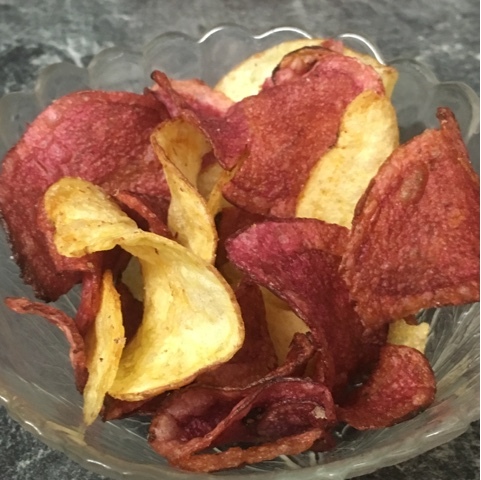 I love a savory snack and I adore nothing more then a bag of crisp, and as its getting close to Christmas what better way to get in the festive spirit then with a delicious crisp mix, As Tyrrells launches limited its edition Crisp-Mas Crisps just in time for the festive season. 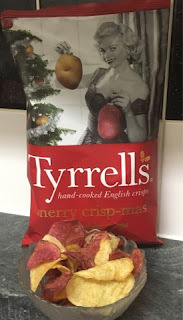 Tyrrells Crisp-Mas crisps taste delicious as each crisp has been hand cooked to perfection and delicately sprinkled in sea salt, Merry Crisp-mas Crisps are made from small batches of two highly prized potato varieties grown locally in Herefordshire: The White Lady Claire, and the naturally Red Highland Burgundy which make these crisp eye-catching and tasty. 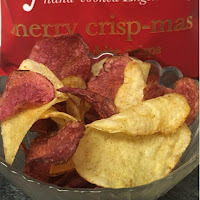 We love Tyrrells Crisp-Mas crisp as they feature a stunning festive mix of naturally red and white potatoes chips, So not only do they look good but every crunchy bite tastes amazing and very moreish, Tyrrells Crisp-Mas crisp are a fun, delicious addition to any festive occasion and are perfect for sharing with loved ones. Tyrrells Merry Crisp-mas packs are available from Tesco and independent stores nationwide from now until 31st December, the Tyrrells Merry Crisp-mas Crisps have an RRP of £2.99 for 125g pack.